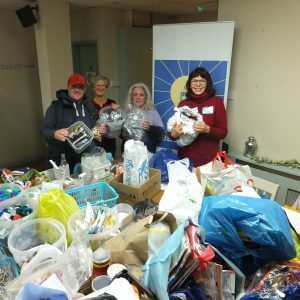 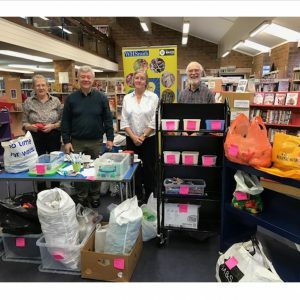 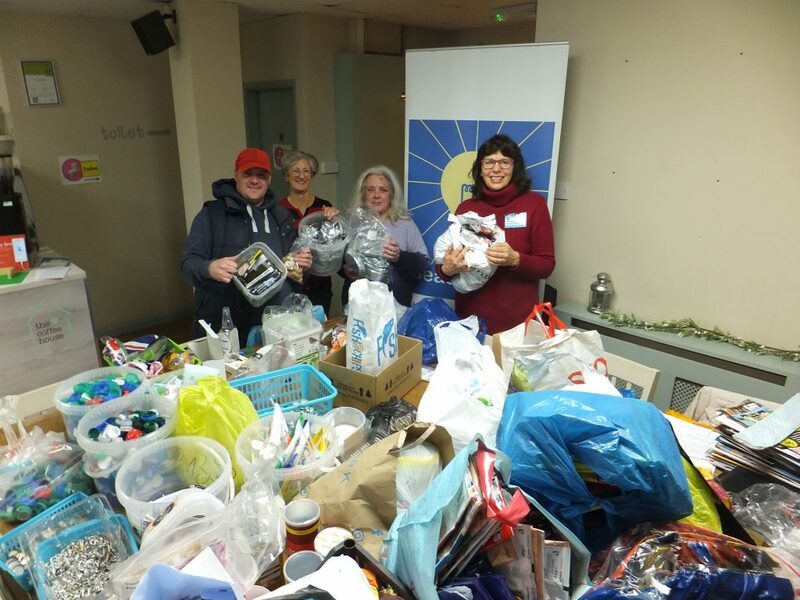 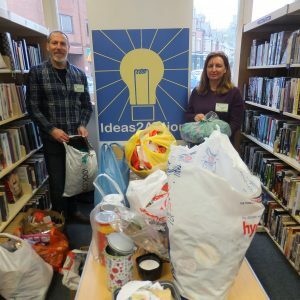 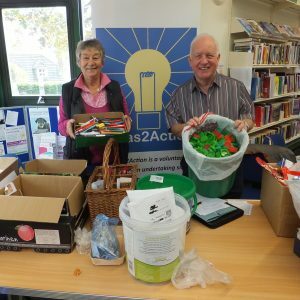 10 hospital departments, a supermarket and 74 households donated items at Canford Heath Win on Waste on Saturday 8 December at the Coffee House Cafe. 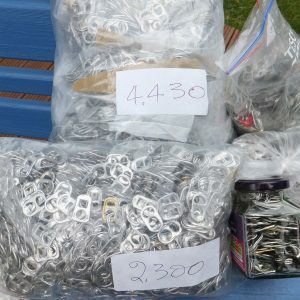 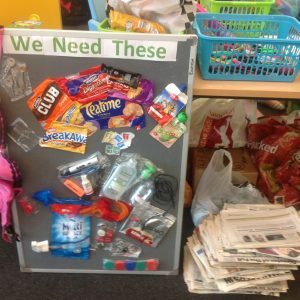 These items are helping 11 good causes. 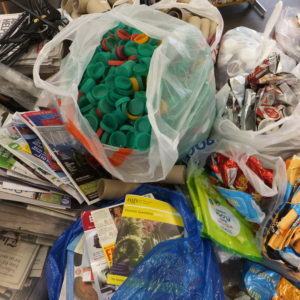 Photo shows some of the items but you should see all the bags under the table! 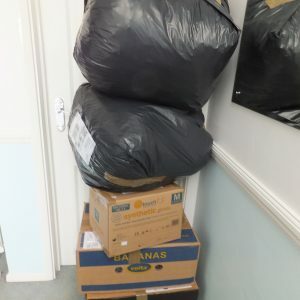 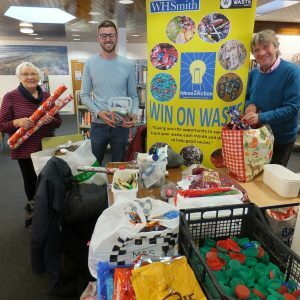 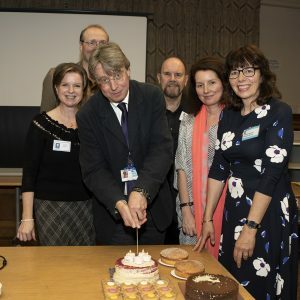 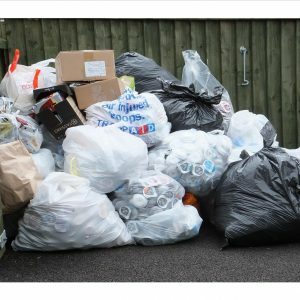 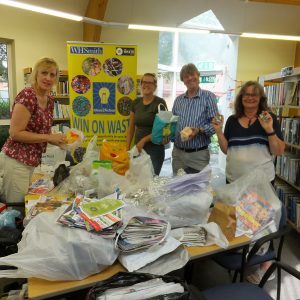 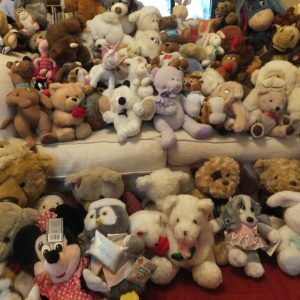 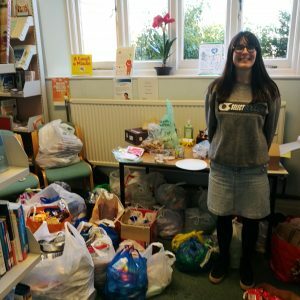 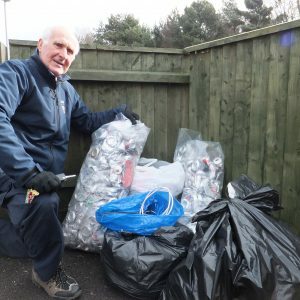 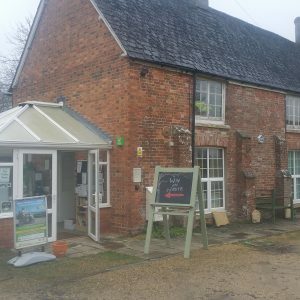 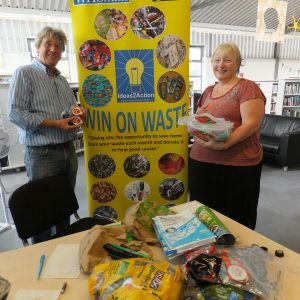 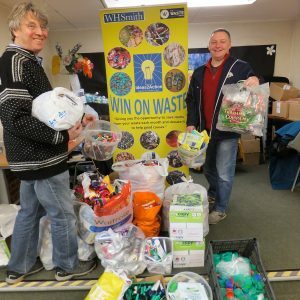 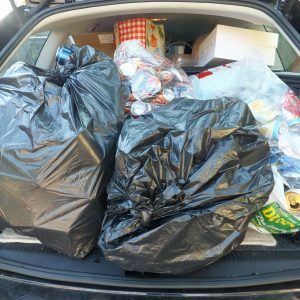 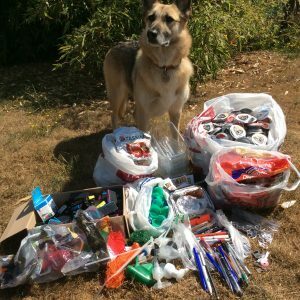 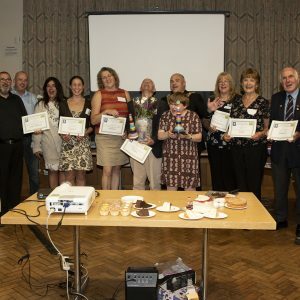 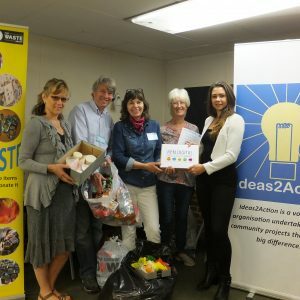 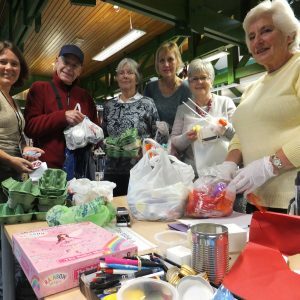 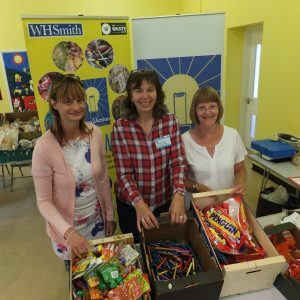 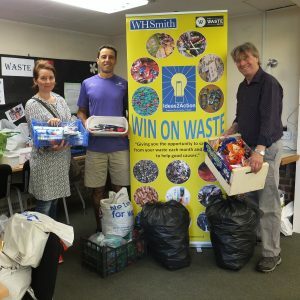 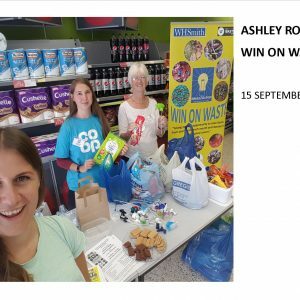 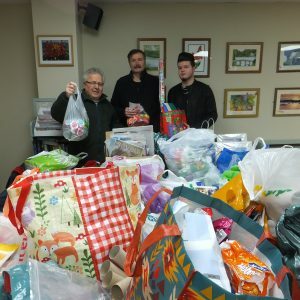 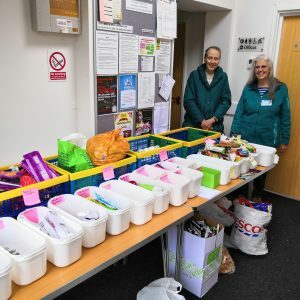 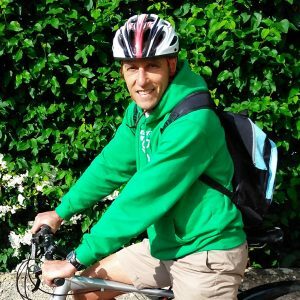 This entry was posted in Latest News, Win on Waste - Canford Heath on December 11, 2018 by Monique Munroe.